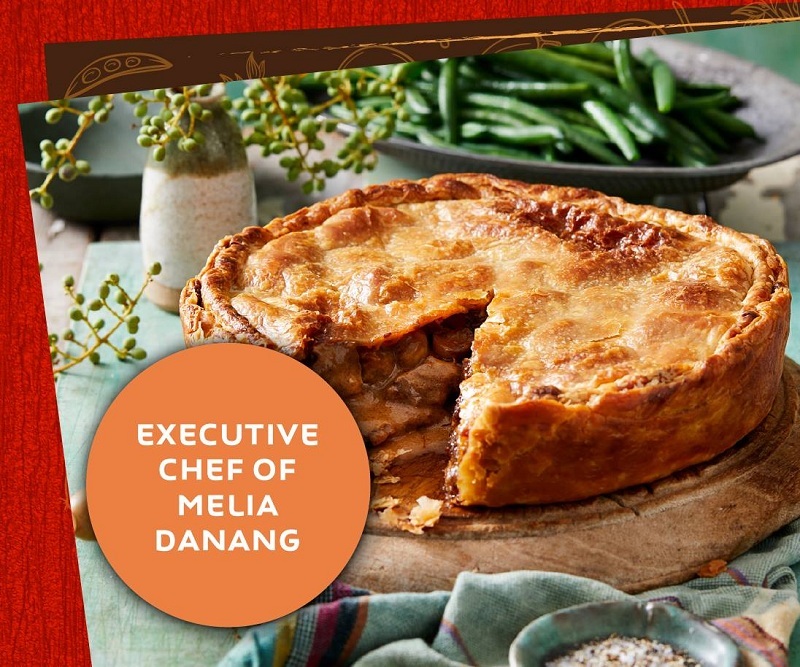 What’s your plan for Hung King holiday? 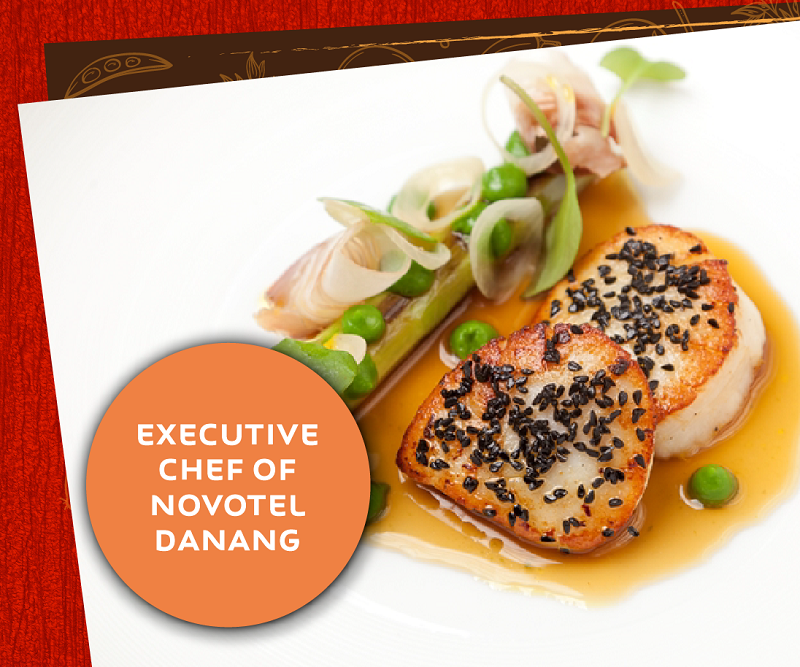 If you stay in Danang, definitely can’t miss the chance to see the one of a kind battle of all celebrity chef only at Novotel Danang! 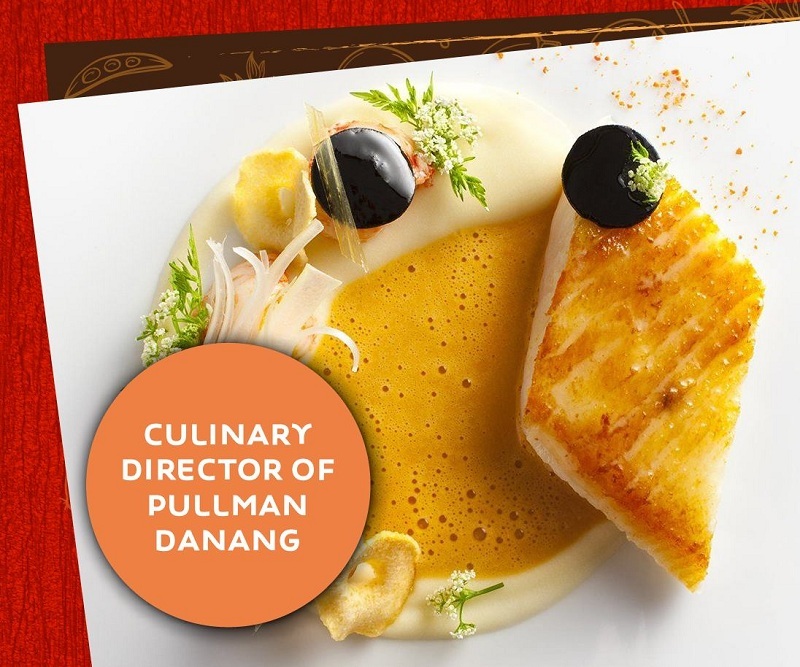 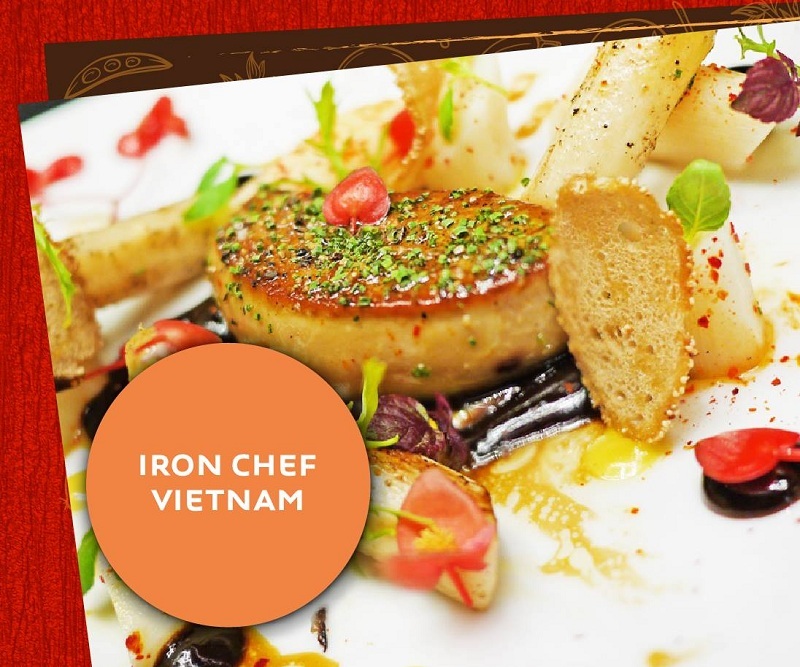 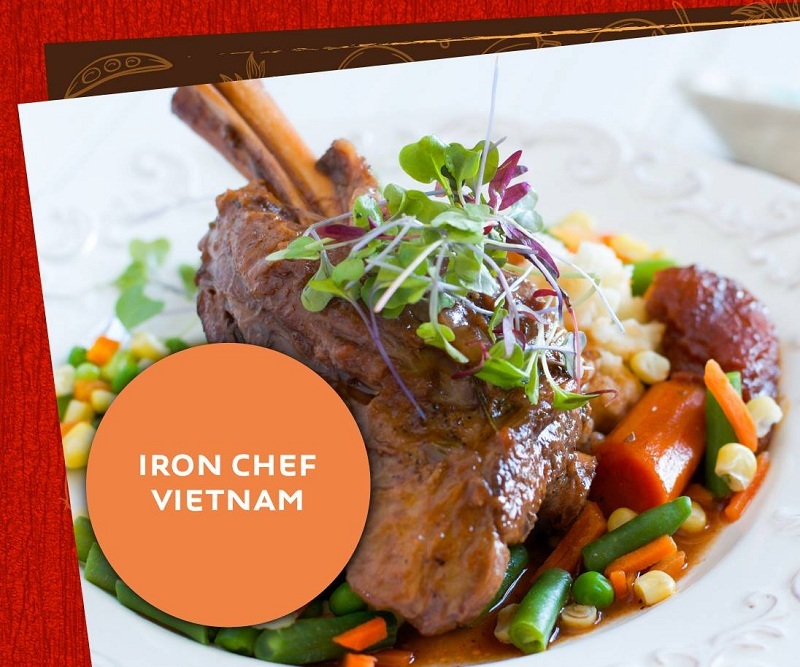 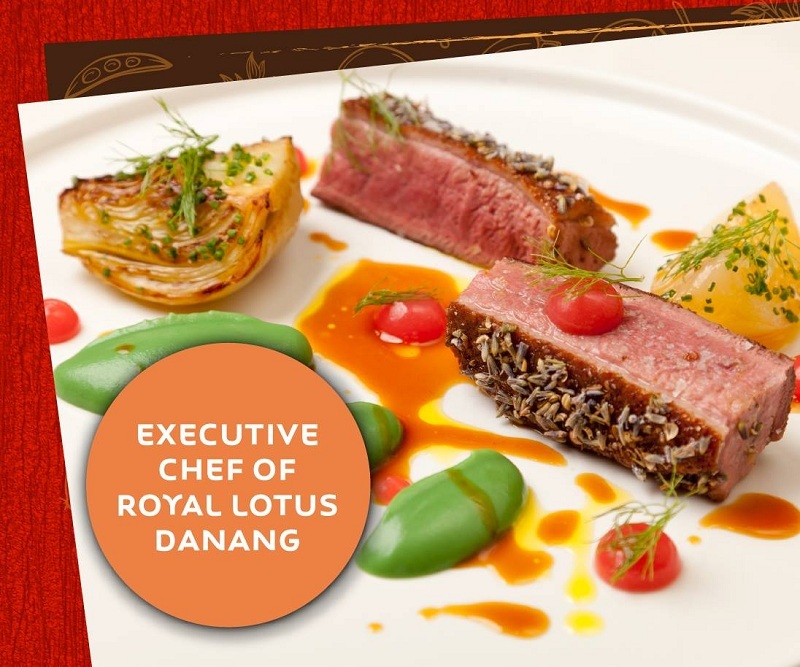 Time to enjoy the unique live show of Iron chef Vietnam and all executive chefs from 5-star hotel/resort in Danang.